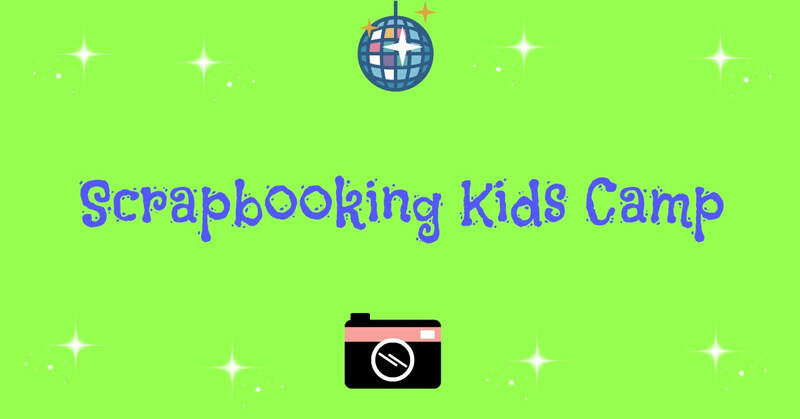 Introducing our Scrapbooking Kids Camp! Are your kids bored this summer? Give them something fun to do! Cost is $65-$70 (depending on which album your child chooses). Your child will leave with an 8x8 album and a few other goodies! We will have snacks each day so please let me know if there are allergies to worry about.